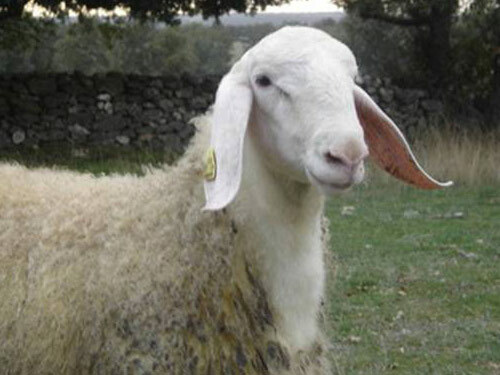 The Assaf sheep is the result of crossbreeding the Awassi and East Friesian Milk sheep. In 1955, researchers of the Israeli Agricultural Research Organization (A.R.O) started this project aiming to improve the fecundity of the Awassi sheep. A combination of 3/8 East Friesian and 5/8 Awassi blood emerged as the best cross.